Why Upgrade My raptors Brakes? If you've done performance upgrades like engine and suspension mods, Upgrading the brakes ensues you can stop or control better. Bigger/more efficient brakes can handle heat better thereby reducing brake fade. Bigger rotors as well as better rotor design adds for longevity, cost savings, heat capacity and shedding, andbetter clamping force. Alcon Raptor Heavy Duty brakes are a bolt on upgrade. If you can change pads, you can upgrade your brakes. Shortcomings Of The FORD RAPTOR Factory Brakes? 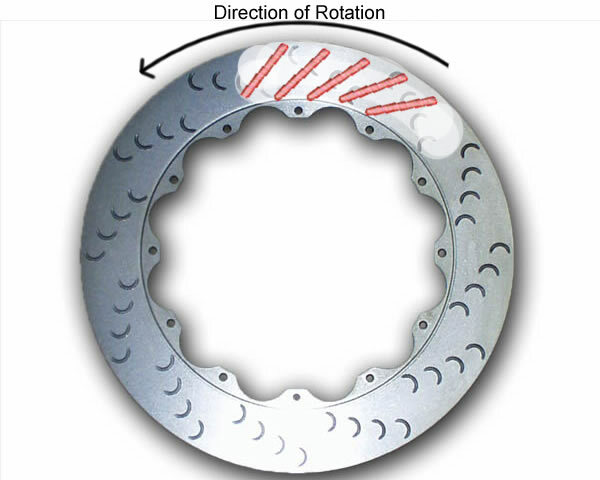 While stock SVT Raptor brakes are fine for stock trucks, when used in performance applications with higher than "usual" speeds, the factory brakes aren’t sufficient. When the brakes are used, heat builds up in the system reducing efficiency. This adds premature wear and stopping distance. Stock Raptor brakes are designed for typical drivers and not the upgraded HP, modded, enthusiastic, sporting drivers we see looking for something more out of their truck. What Makes The ALcon Big Brake / Heavy duty Kits Better? Provide maximum strength and stiffness with high resistance to fatigue and impacts. Increased brake torque and larger thermal mass. 10% reduction in disc temp rise. Increased seal life and dust protection for maximum service intervals. is the raptor kit really a Bolt on Upgrade? If you have ever changed the tires, brake pads, or rotors on your Raptor then this upgrade will not be difficult for you. If this is your first brake job, then it may take you a little longer to do the install. The best tactic is to change one side at a time, keeping the other side intact as a visual reference. Generally, the install should take only a few hours and basic mechanic tools. What Other Areas Should I Address When Performing This Install? THis is a great time to flush your brake fluid. It should be a clear, golden color. Brake fluid traps moisture and dirt in the system and should be replaced every two to three years minimum. Have a local shop do it if your not comfortable with the procedure as it may the ABS pump to be cycled a few times to rid itself of any old fluid. Here are some brake bleeding tips for bleeding your Raptor brake kit. Looking to identify if you have Turbulator or Non-Turbulator rotors? Here's how! 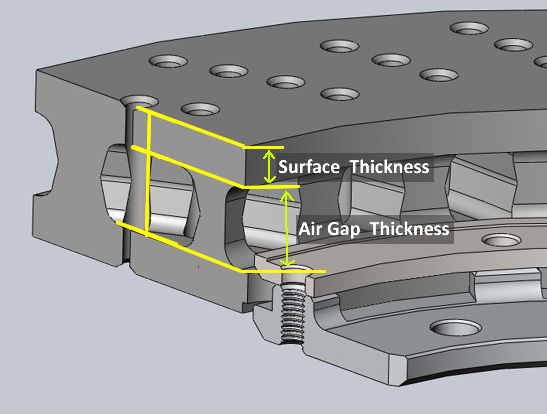 IMPORTANT - To identify if these are the Turbulator or Non turbulator style rotor, measure the air-gap between the rotor surfaces and the metal disc thickness. There were TWO versions of this rotor size. Please verify which one you are ordering. The Non-Turbulator DIV2175X535C48 - 14mm Air Gap - 9mm surface thickness 19mm Air Gap - 6.5mm - 7mm surface thickness. These discs are direct replacements for your Stasis/Alcon BBK. They will bolt on and are directional so you must order a Left and a Right. 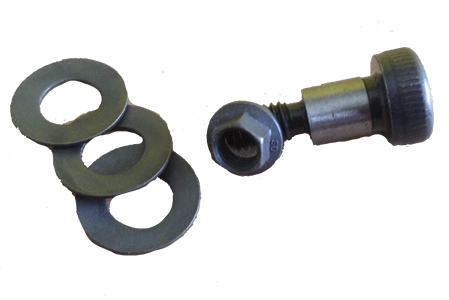 We also suggest replacing your brake pads andhardware when buying new rings. Replacing the pads at this times guarantees better rotor life and better break-in than using old pads. Version 1 - Field Serviceable 10-bolt hat. This hat will have 10 perimeter holes that are not threaded. Note that that the mating surface is flat and will often have the hardened spacer between the hat and the rotor. Typically used in the 355mm or less field serviceable setups . Version 2 - "Non Field Serviceable" 10-bolt hat. This hat will have 10 perimeter holes that are threaded. Note that that the mating surface has raised surfaces (highlighted in yellow) Typically used in the 355mm or less field serviceable setups . Version 3 - Field Serviceable 12-bolt hat. This hat will have 12 perimeter holes that are not threaded. Note that that the mating surface is flat and will often have the hardened spacer between the hat and the rotor. 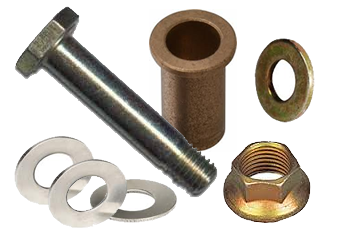 Typically used in the 370mm or larger field serviceable setups . Version 4 - "Non Field Serviceable" 12-bolt hat. This hat will have 12 perimeter holes that are threaded. Note that that the mating surface has raised surfaces (highlighted in yellow) Typically used in the 370mm non turbulator field serviceable setups .